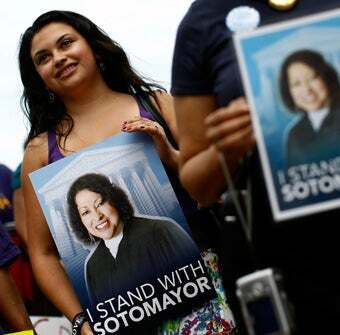 The Senate just voted to confirm Sonia Sotomayor's nomination to the Supreme Court by a 68 to 31 vote. Nine Republicans voted for her; Senator Ted Kennedy was too ill to attend. Al Franken chaired the historic vote.